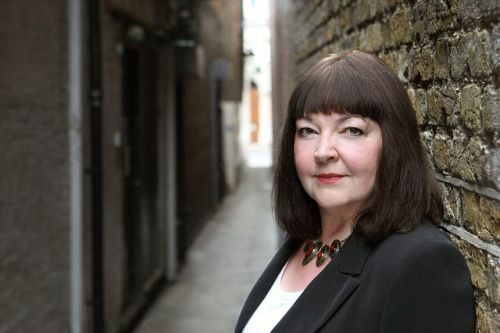 Jessie Keane is a British author of crime drama novels, along the lines of Martina Cole, Kimberley Chambers and Mandasue Heller. She writes the Annie Bailey series. Keane grew up writing at a young age, winning awards for her writing when she was eight years old. At first, her family was well-off due to their family business, but business went south when she was 14. Keane lives in Hampshire, England with her family. Jessie Keane Synopsis: In the standalone novel Jail Bird by Jessie Keane, Lily King has been in jail for years for murdering her husband, notorious London criminal Leo King. Most feel Lily’s got what she deserved. As she gets out of prison, things have changed, but she feels she should once again be the head of the King family.